I’ve not had the pleasure of having heard Andrew Tuttle before, but his being ‘a best-kept secret of the Australian underground’ may have something to do with that. At the same time, the statement does ring false: his third album, supposedly a reflective portrait piece, is clearly an iteration of a known style: these eight warm, wandering meditations for banjo, acoustic guitar and synth quickly bring to mind the much-loved Americana of John Fahey et al., though two or three generations down the line. It certainly couldn’t have lived before O’Rourke & Grubbs’ Gastr del Sol project (or O’Rourke’s Bad Timing). 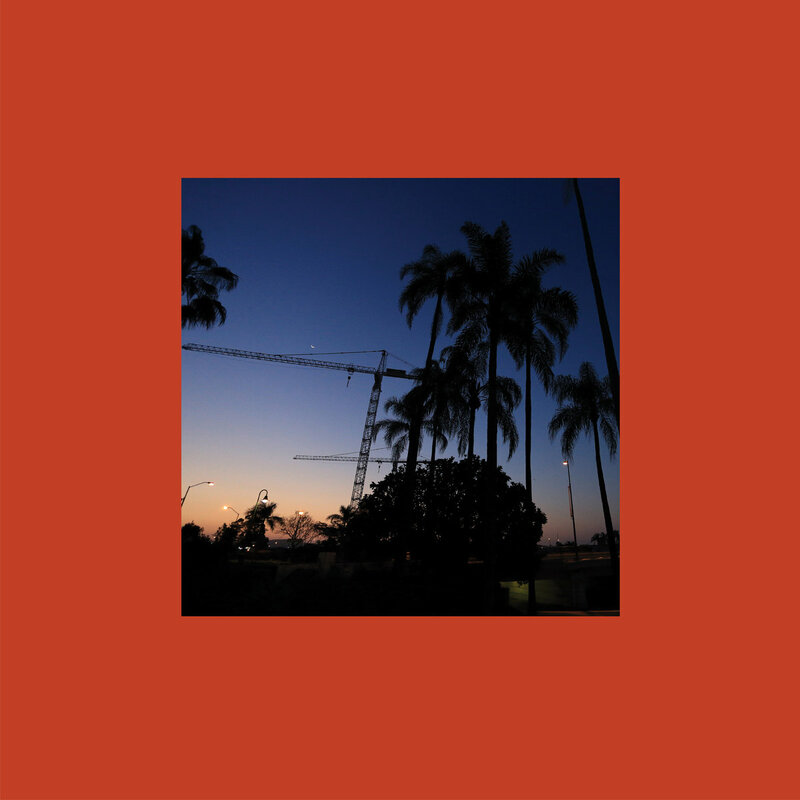 Following a trajectory from expansive, diurnal ruminations to shadier, nighttime drift, this evocative record isn’t overtly derivative – it’s far too understated to be a statement of purpose – more an echoing of the mutuality of feeling between ‘his’ Australia and that of the vast, American plains evoked by his influences. A studied effort maybe, but imbued with breath of life all its own.